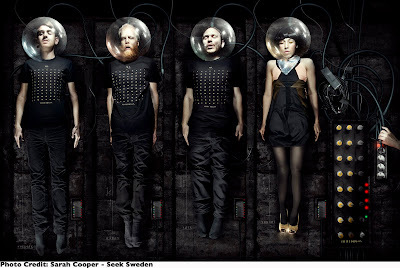 Little Dragon loves synthesizers—and neuroscience. 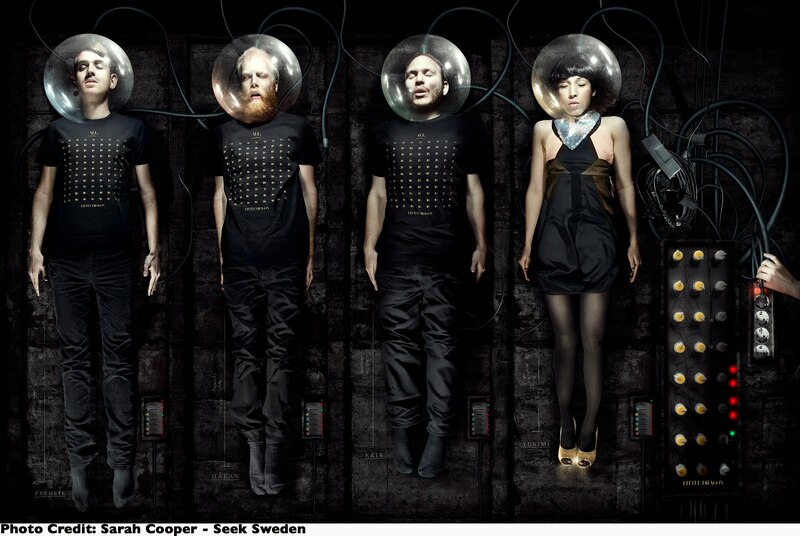 “We’re a strictly no-guitar band,” says Yukimi Nagano, the winsome lead singer of Sweden’s Little Dragon. “If we didn’t have our synthesizers, we wouldn’t be the band we are.” Listening to the group’s music, which rides the line between live band and electronic production, it’s difficult to discern where a computer leaves off and a person takes over. The band’s fondness for synths is only part of what defines it. The members—Nagano and Erik Bodin, Fredrik Källgren Wallin and Håkan Wirenstrand—have been friends since high school in Gothenburg. “We’d always be in a rehearsing room jamming or with a computer making up song ideas,” says Nagano of the crew’s teenage years. “We’re like a little family.” After a summer stint touring Europe with TV on the Radio, the little family headlines Double Door’s free 15th anniversary party Saturday 14. We caught up with Nagano by phone from her L.A. hotel, where the band had just landed for its tour in support of its new full-length, Machine Dreams, on indie Peacefrog Records. “We’ve grown a lot from playing live,” the 27-year-old says. “The songs really take shape when we perform.” Where the band’s self-titled first album seemed more like exercises in soul, folk, electronic and indie rock, Machine Dream’s analog-meets-digital sound brings all those influences together into a mature, cohesive whole.